If you are aspiring for a successful career in finance and investment, Stephen Lansdown is probably the best example you can look for. A man who started his financial and investment career from a small room and developed it into a multibillion enterprise, Stephen Lansdown is surely a figure of inspiration for all business novices, and a fitting example of the adage that ‘only you have the power to create your life’. Stephen Lansdown was born on August 30, 1952 in Bristol, UK. Much information about his childhood has not come into public light. Later on, he was educated at the Thornbury Grammar School in Gloucestershire and was trained to be an accountant. It was probably at this place that his career as a financial service provider was decided. Stephen Lansdown started his career from a small bedroom in 1981. 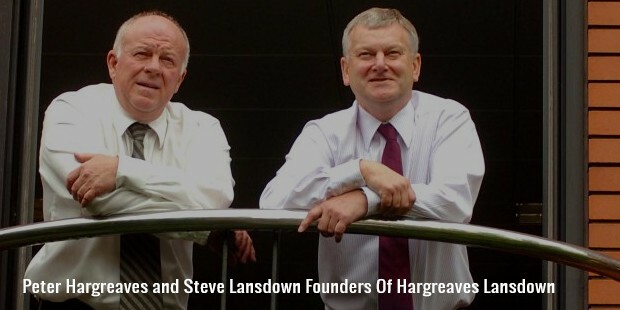 The British financial service firm called ‘Hargreaves Lansdown’ was cofounded by Stephen Lansdown along with Peter Hargreaves in 1981. The small venture now reportedly has around $70 billion asset under management. 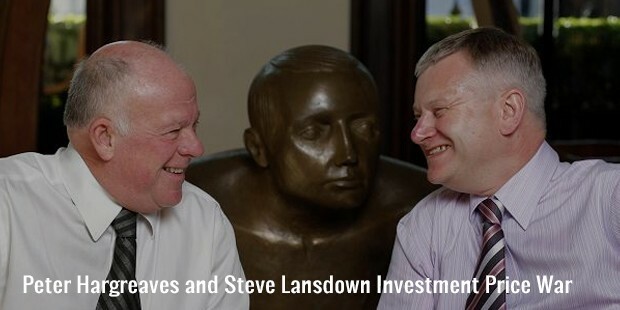 During Stephen’s career, Hargreaves Lansdown became UK’s biggest financial supermarket for private investors. Over 30 years, the company has run with the aim of helping the investors in saving time, money and tax on their investments. The company is based in Bristol and has strength of 950 staff. Not only this, the fine career of Stephen has other entrepreneurial achievements as well. The company provides help to the investors in choosing from the widest range of investment options including more than 2,500 funds, US, UK, Canadian and European shares. Hargreaves Lansdown currently enjoys the reputation of being the most trusted investment agency handling amount over £55.2 billion of over 727,000 clients. Lansdown is a great promoter of sports as well. In April 2009, Stephen sold 4.7% stake of Hargreaves Lansdown amounting to a whooping £47.2 million towards constructing a new Football Stadium in the Bristol City. 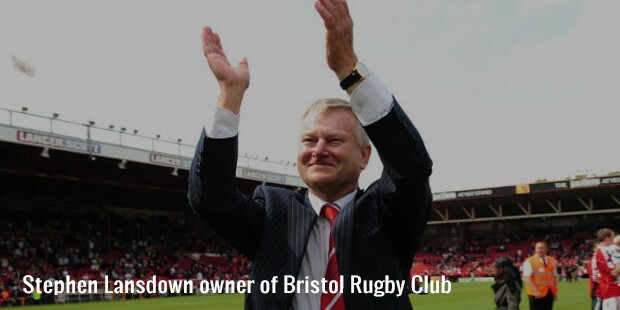 A great fan of sports, Stephen owns Bristol Rugby Club, Bristol Academy Women’s Football and DZ Racing. In 2013, he bought Bristol Flyers Basketball Club. 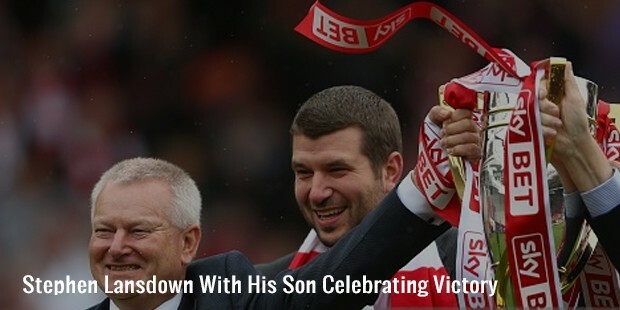 Stephen Lansdown is married and has two children. Recently, the family shifted to Guernsey. Stephen also owns a holiday home in the south of France. As a person, Stephen constantly looks for opportunities to excel and achieve in life. He believes that instead of sitting idle and brooding over the negative circumstances, one should constantly strive to achieve and excel in life. He is a man with an immense appetite for excellence. Stephen’s biggest achievement is in developing Hargreaves Lansdown into a multibillion dollar firm. The company is known for its innovations in providing excellent services to its clients. It was awarded ‘The Best Mobile Trading Platform’ award in 2014 for its app. 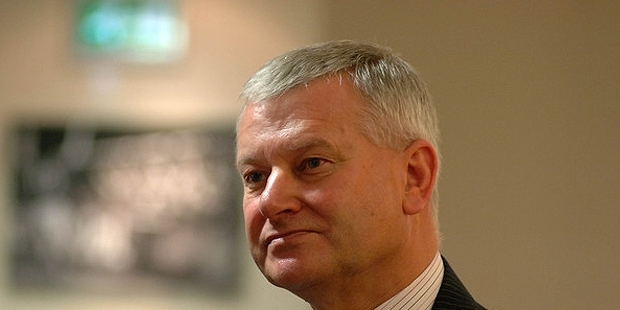 Stephen Lansdown enjoys assets of $2.1 billion according to Forbes in 2015.